Is your heater broken down or not providing sufficient heat? Are you having problems with an air conditioner malfunction? Do you need a system replacement or a tune-up? Do you need ductwork repair or service? Do you need indoor air quality equipment? For all your HVAC needs, Steele Mechanical, LLC is the local West Windsor air conditioning company who provides honest, efficient service. 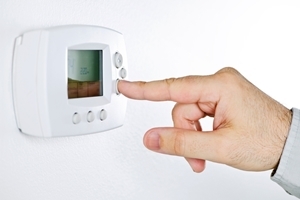 We provide a full line of heating and air conditioning services including 24 hour emergency repairs. We've been helping your friends and neighbors in the West Windsor over the years and we've built many relationships with our customers, giving them positive, upfront, and honest services. 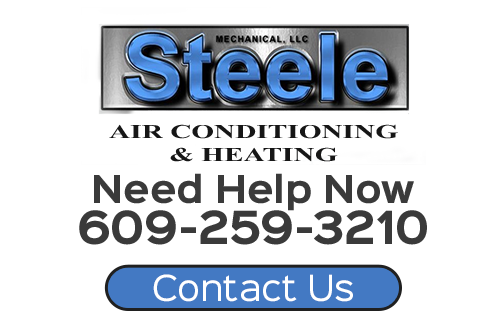 For reliable service, experienced professionals, and honest communication call Steele Mechancial, LLC. You'll never have to worry about finding a heating or air conditioning repair contractor in the middle of the night. Just call our technicians when you need emergency heating or AC repairs in West Windsor. Whether you need ductwork installation or repairs in West Windsor, our HVAC contractors can help you. Sometimes the duct system isn't designed or installed properly. Other times connections become loose or the seals are broken by a rodent who chews through it. The ductwork needs to be an enclosed system so the air flows through properly. It should be designed properly, connected, sealed, and insulated so the HVAC system doesn't labor to heat and cool your home. Let us test the duct system and give your HVAC equipment a tune-up today. If you are looking for a professional West Windsor heating contractor or air conditioning company, then please call 609-259-3210 or complete our online request form.